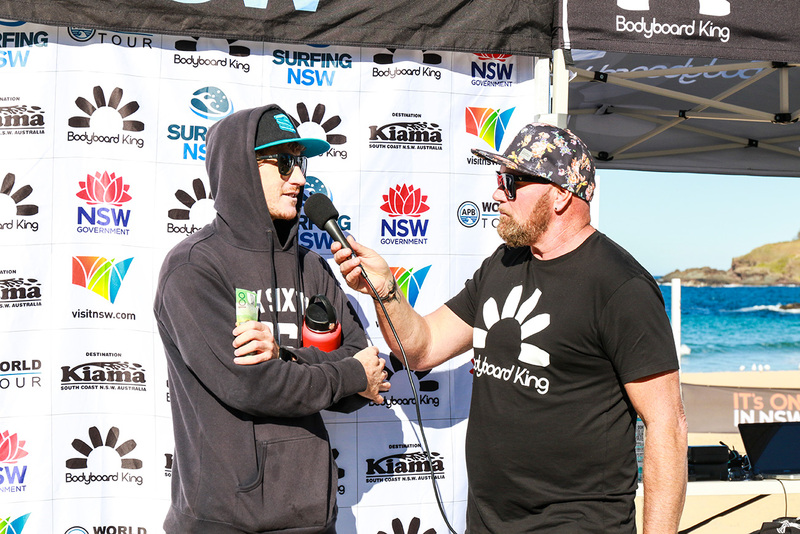 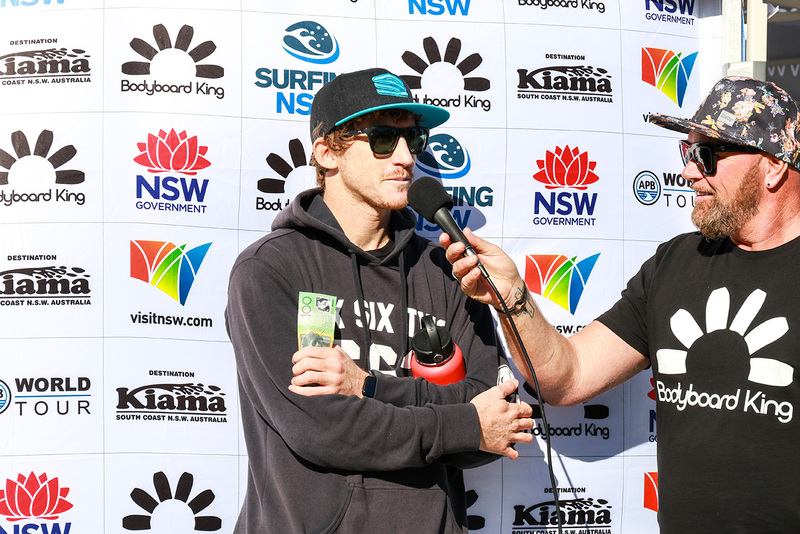 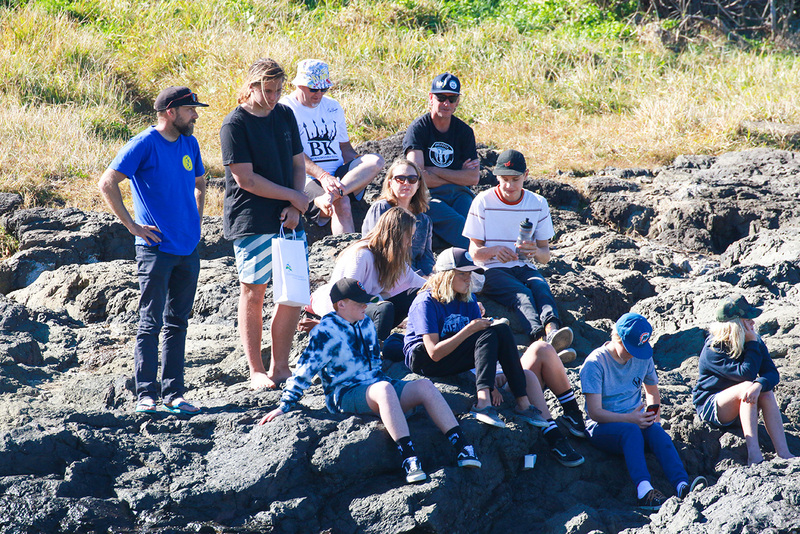 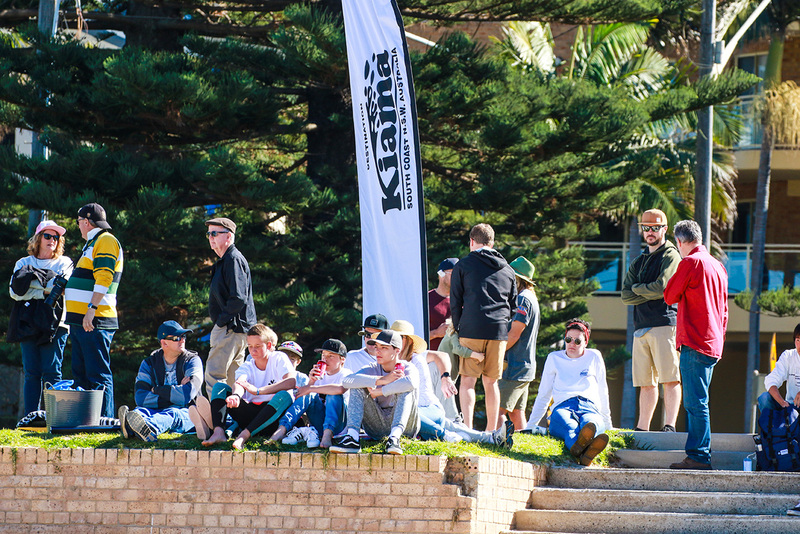 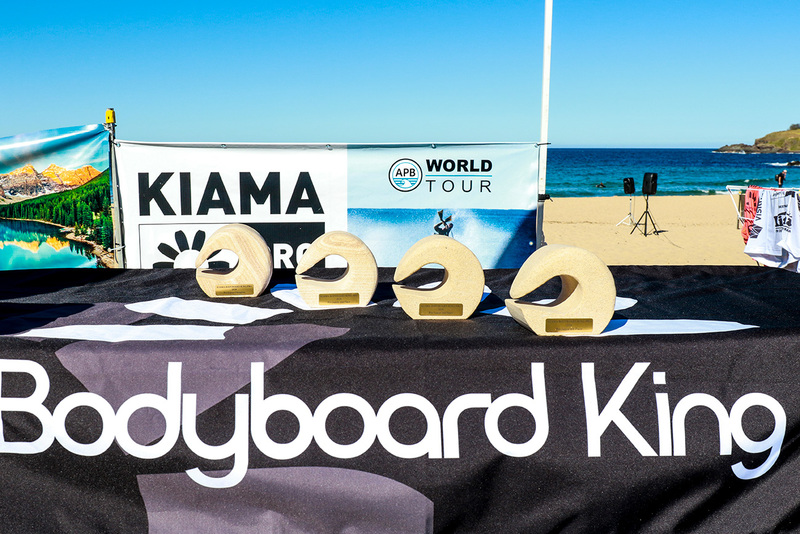 2018 KIAMA BODYBOARD KING PRO HOSTS GIANT WEEKEND OF BODYBOARD ACTION. 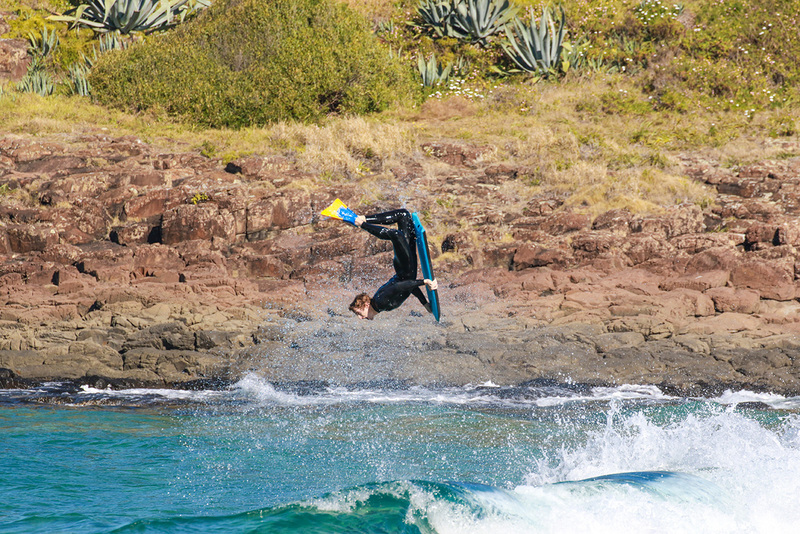 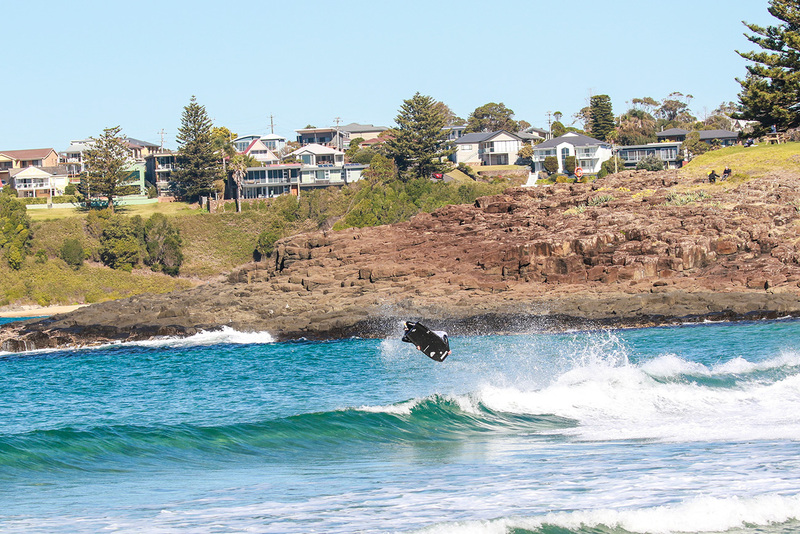 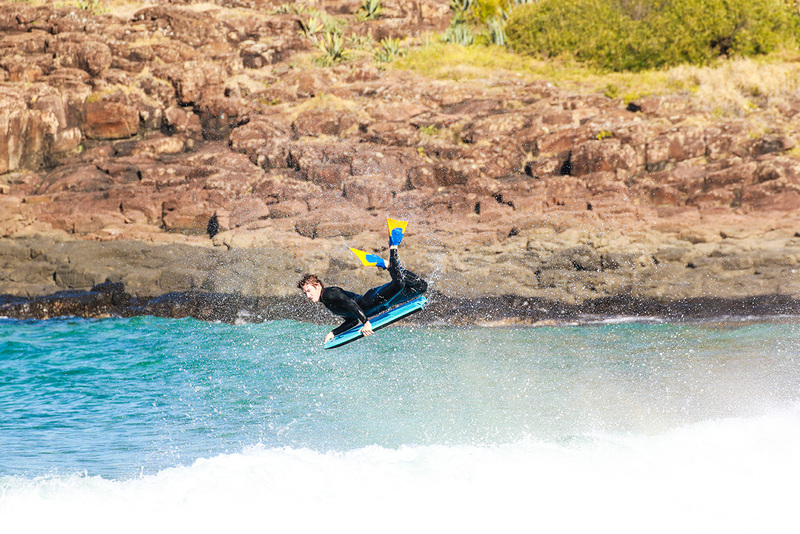 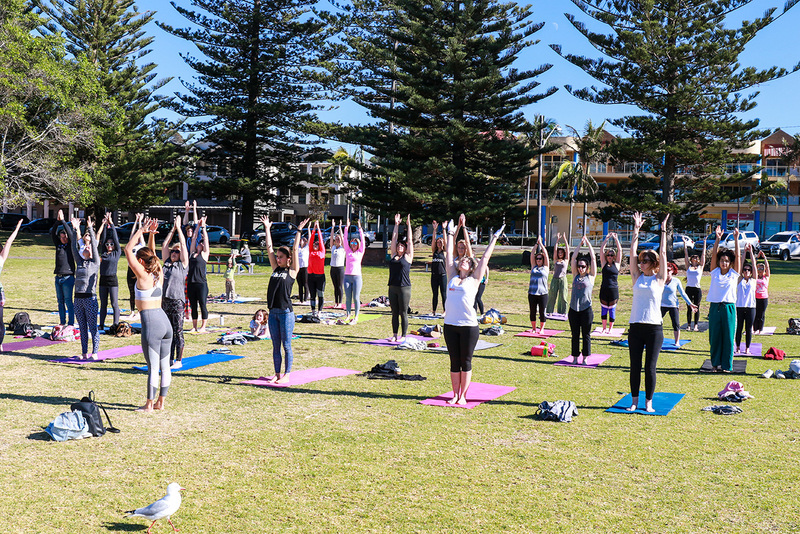 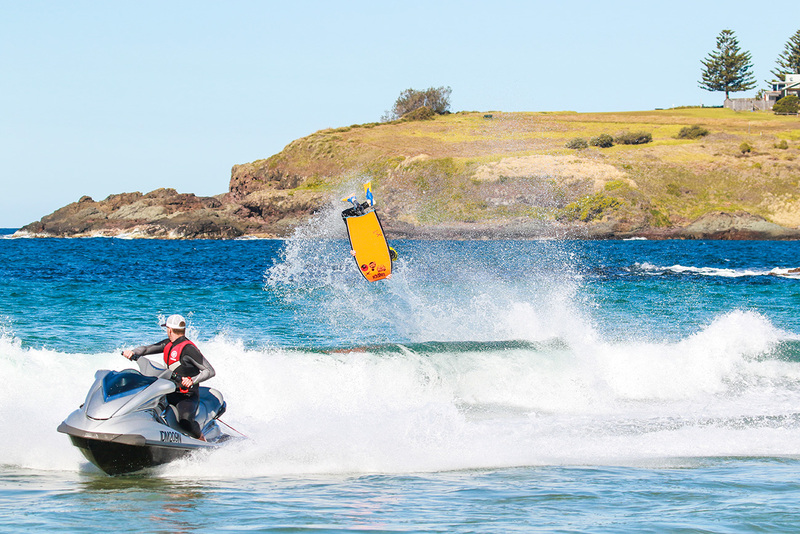 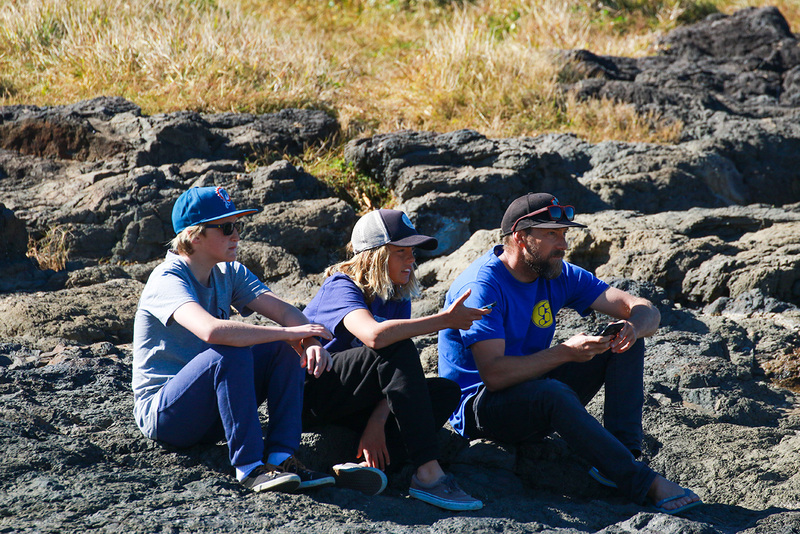 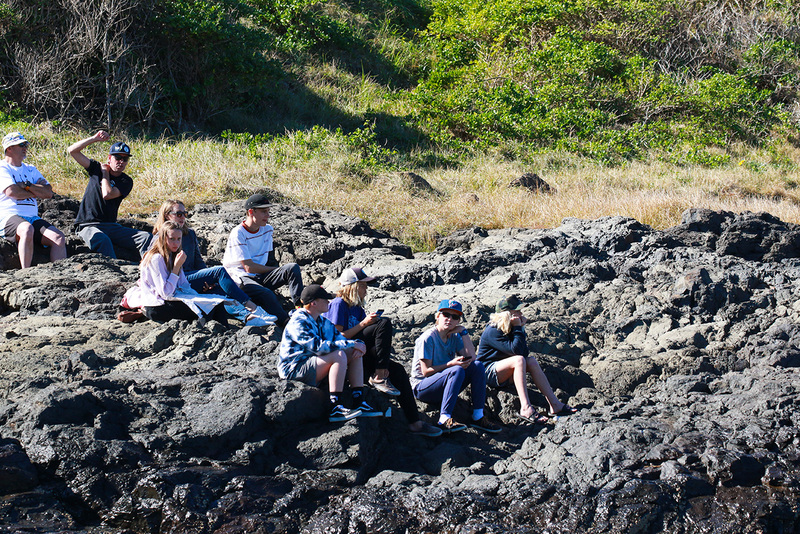 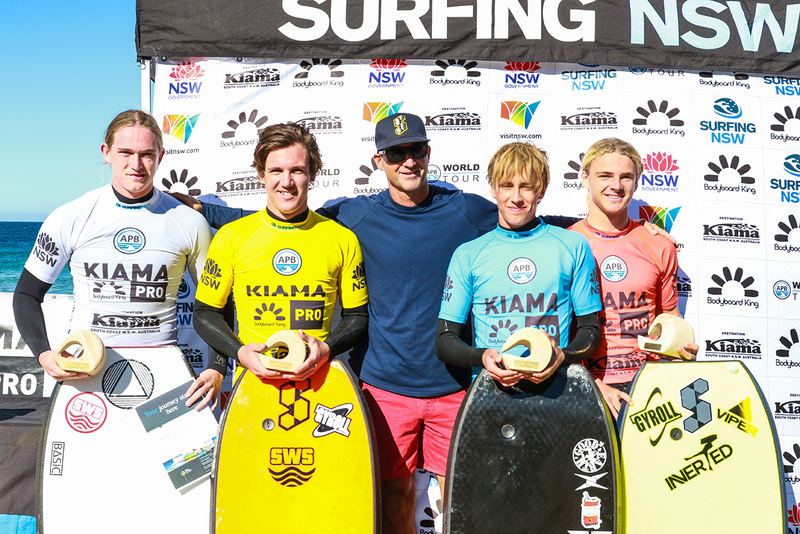 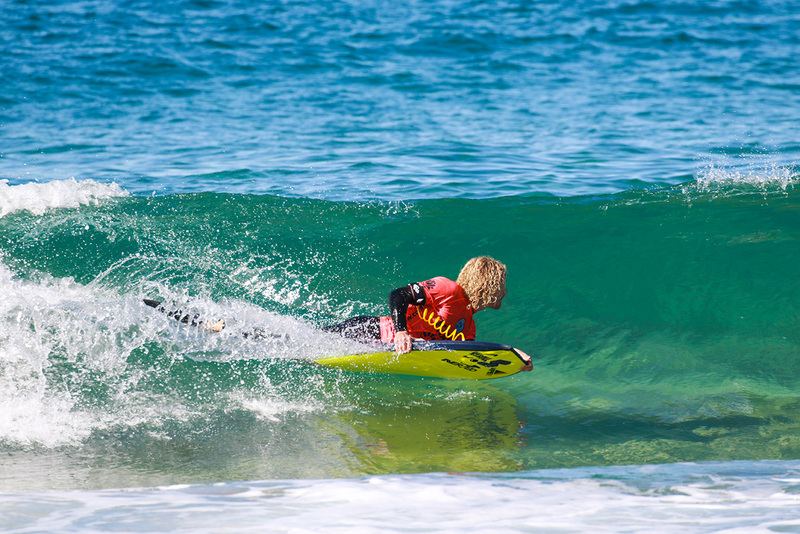 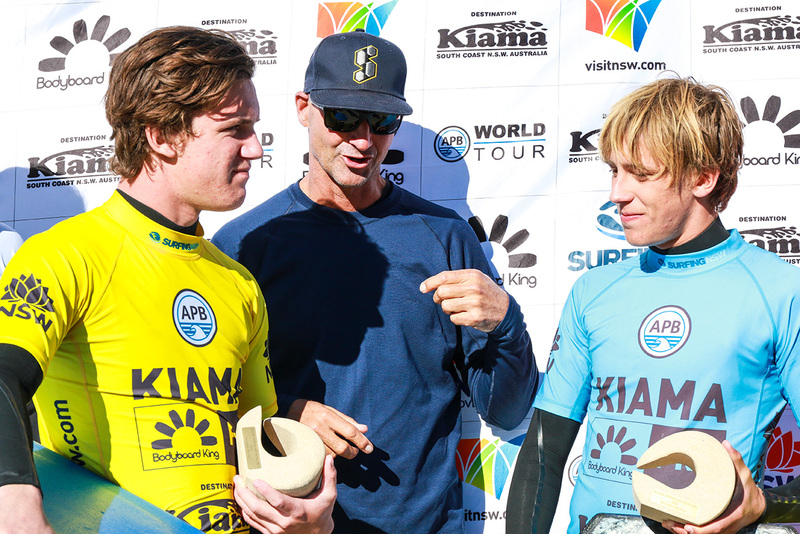 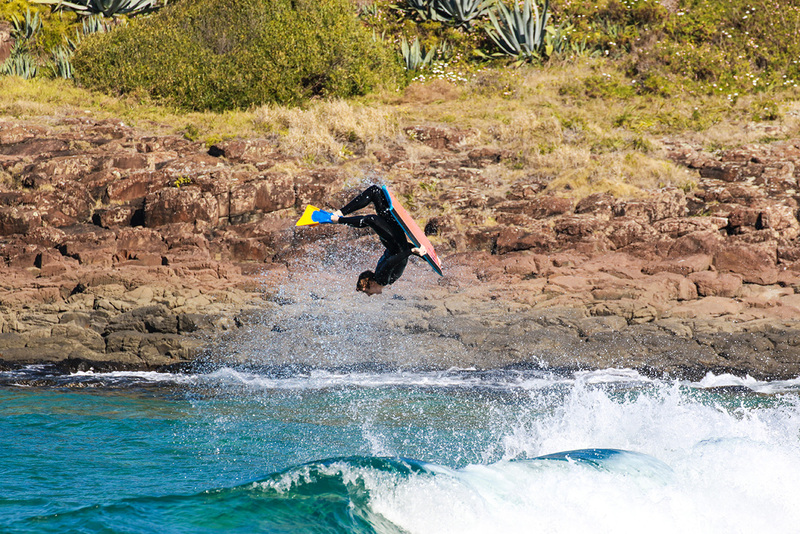 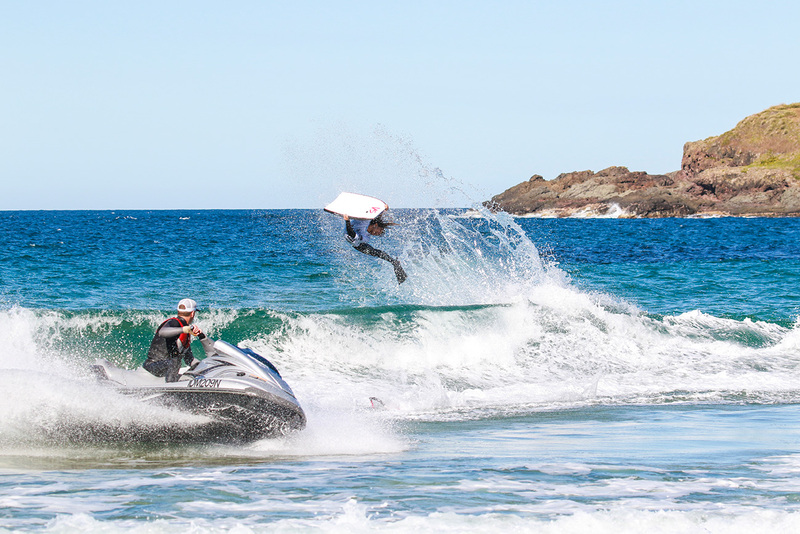 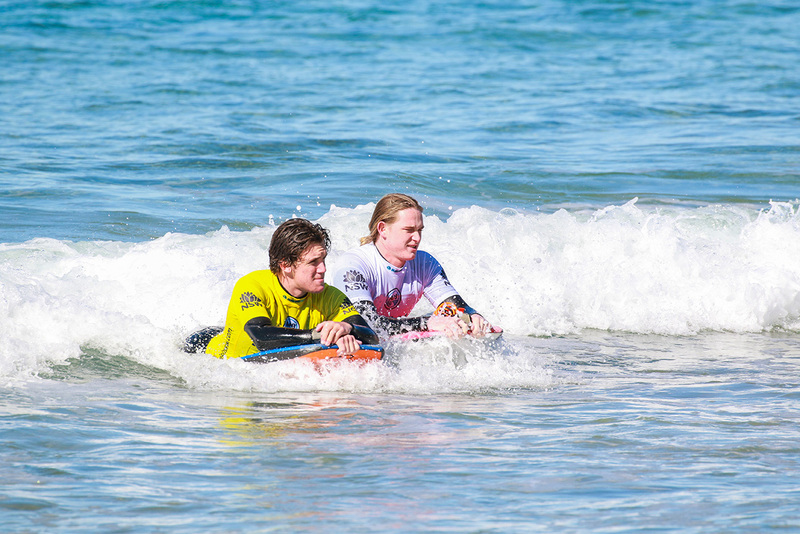 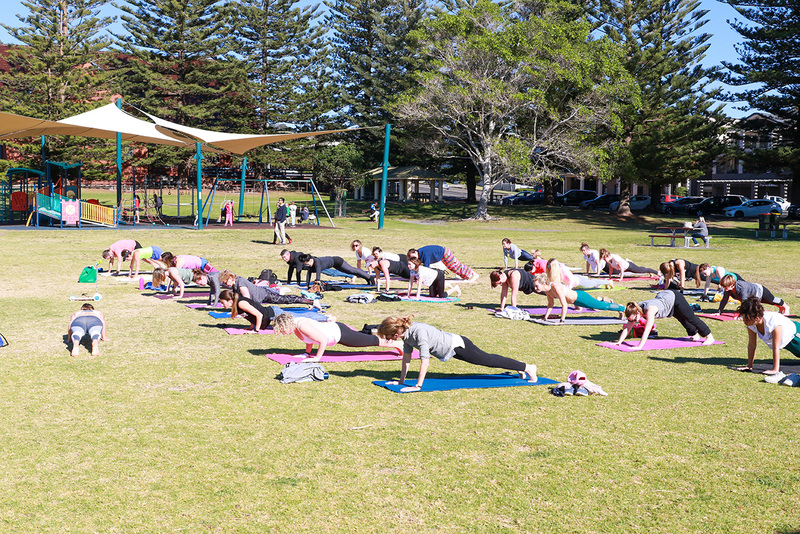 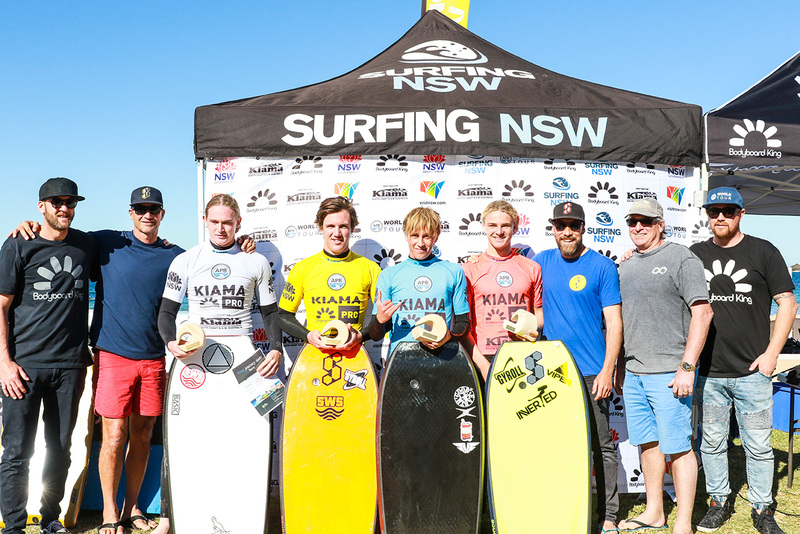 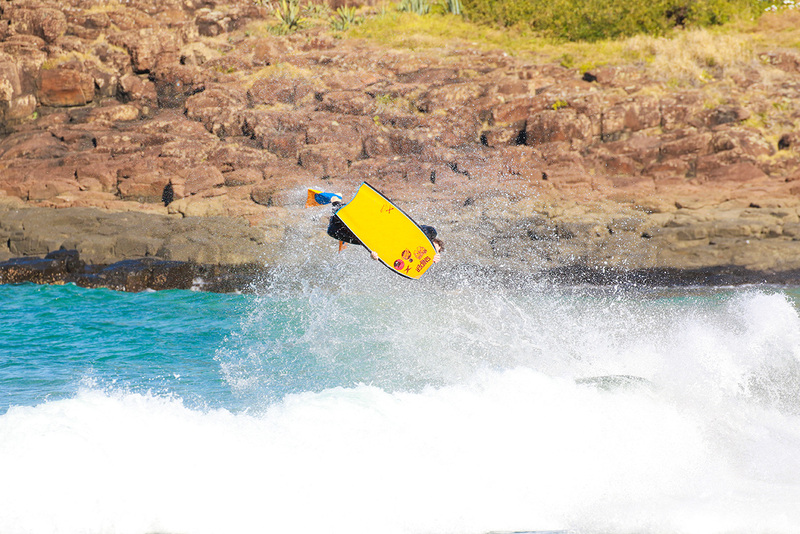 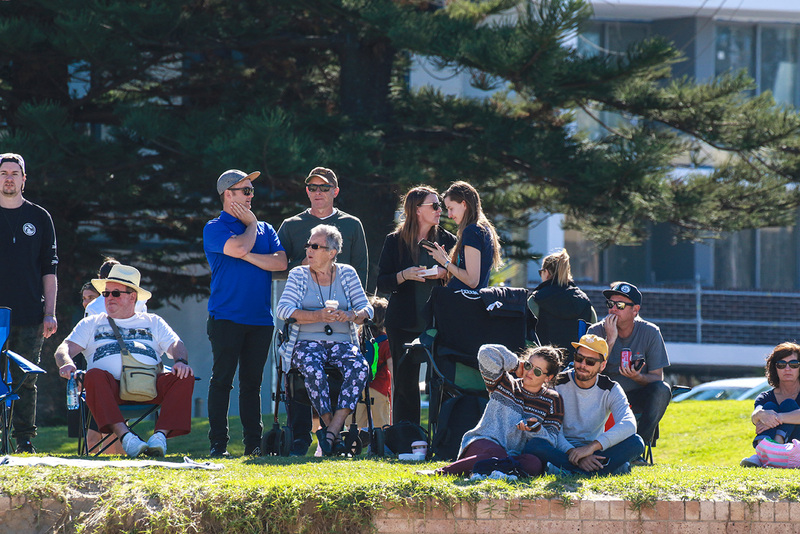 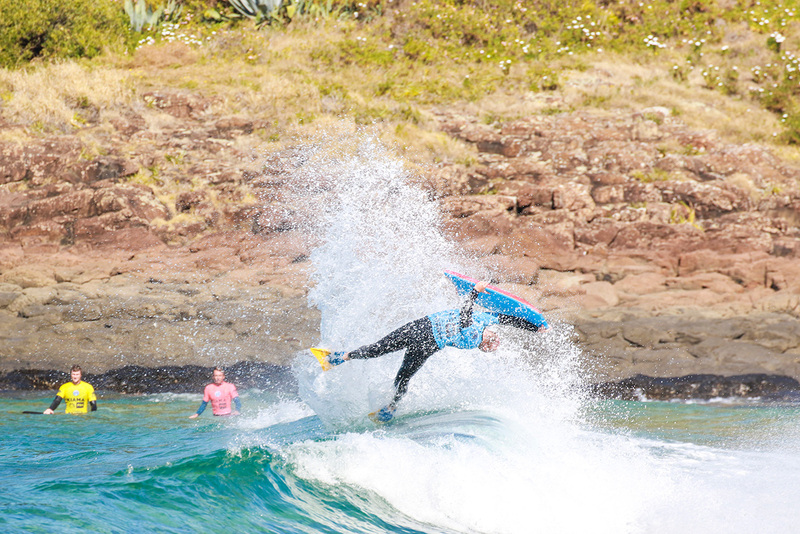 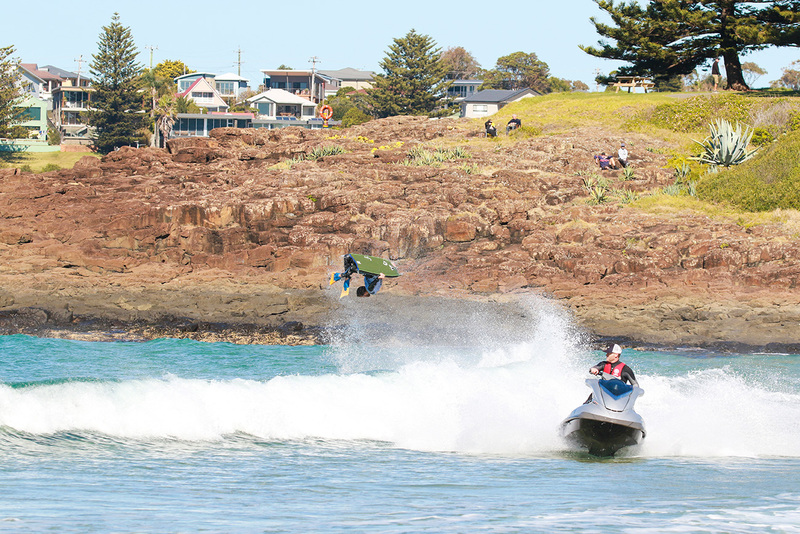 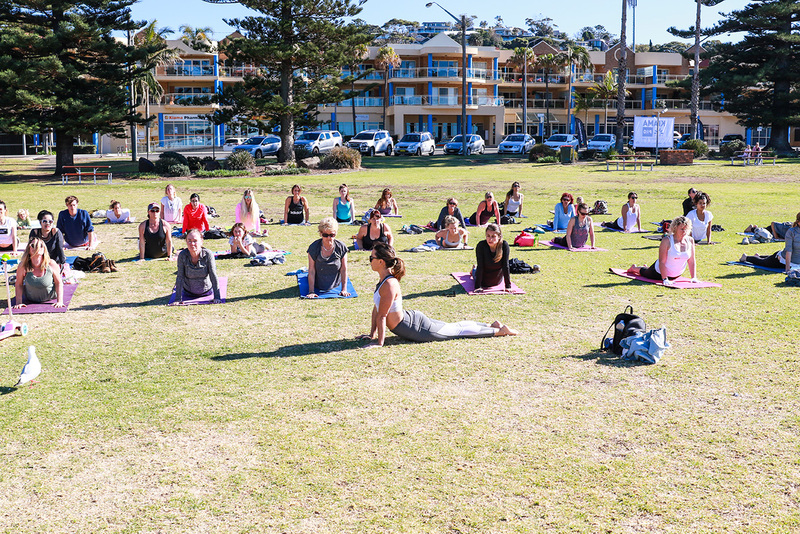 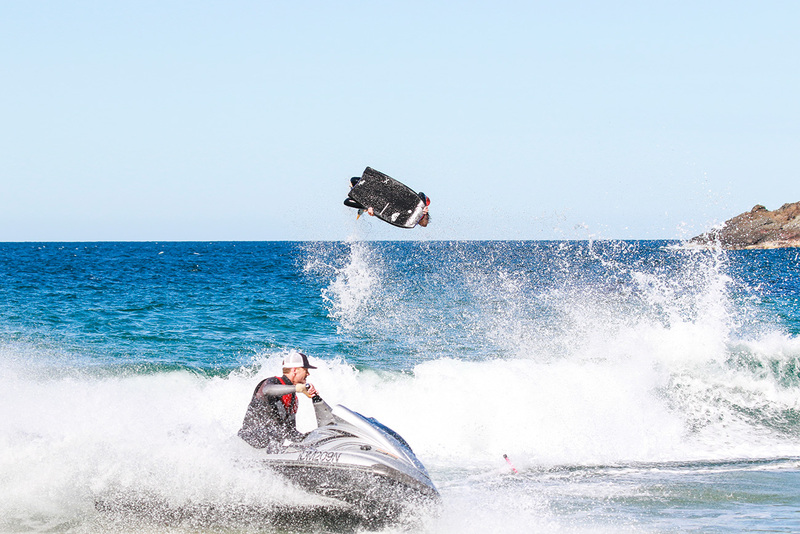 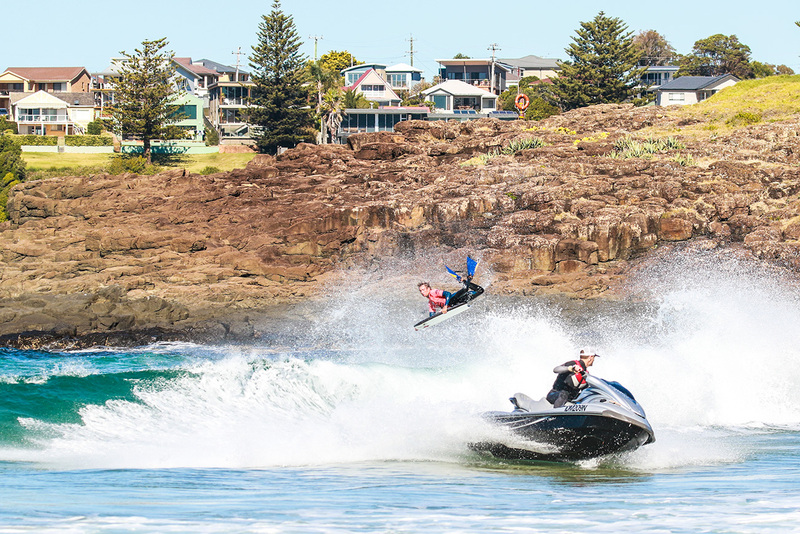 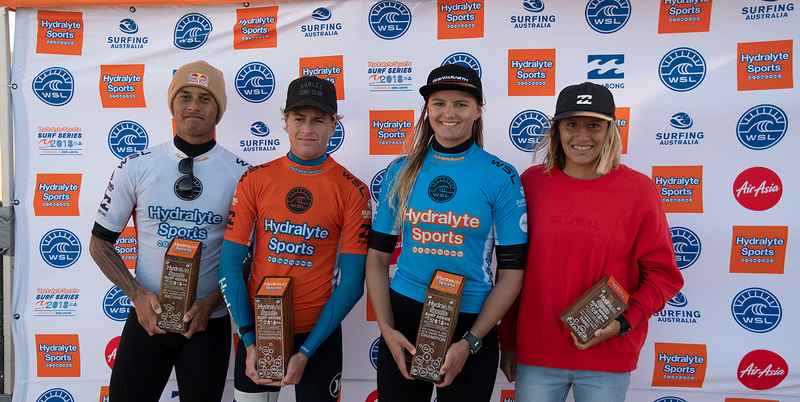 The Kiama Bodyboard King Pro saw a weekend of chock-a-block action at Kiama Surf Beach with the Fling 4 Bling Airshow, Pro Junior and Men’s and Women’s divisions all taking place. 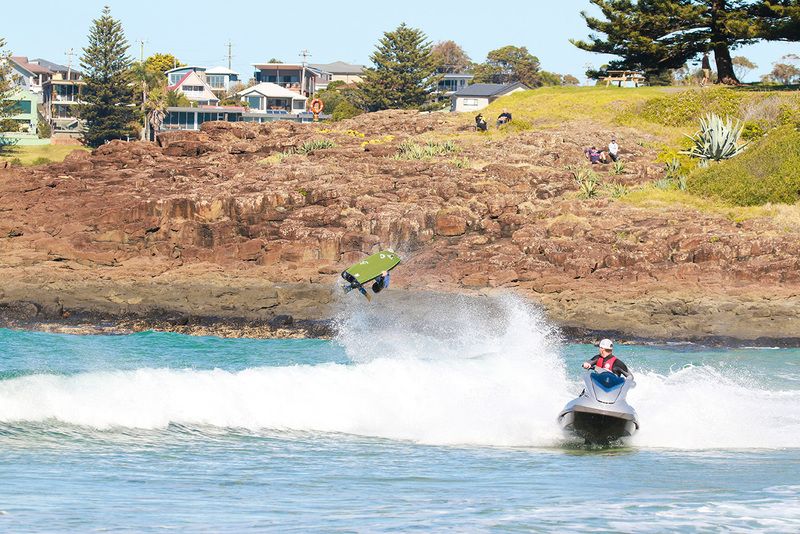 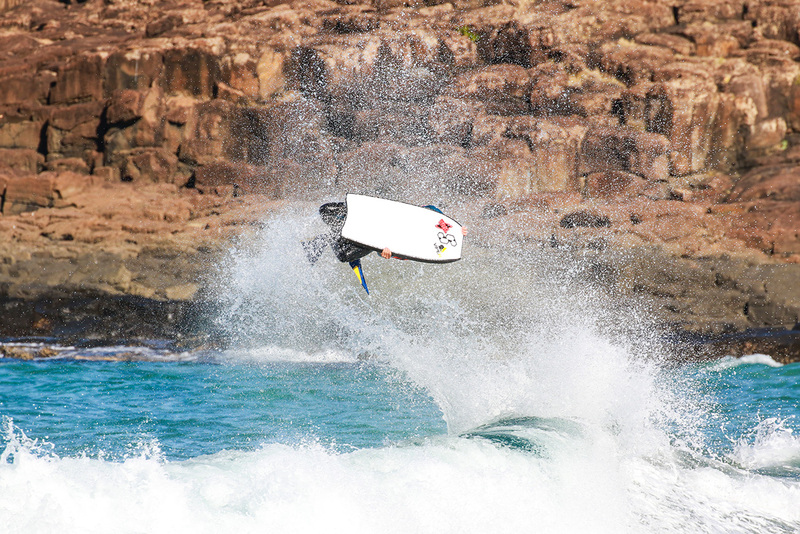 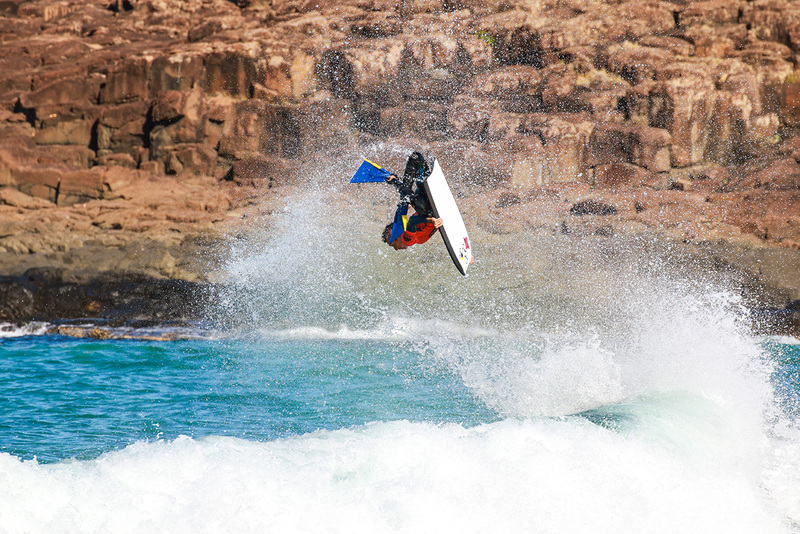 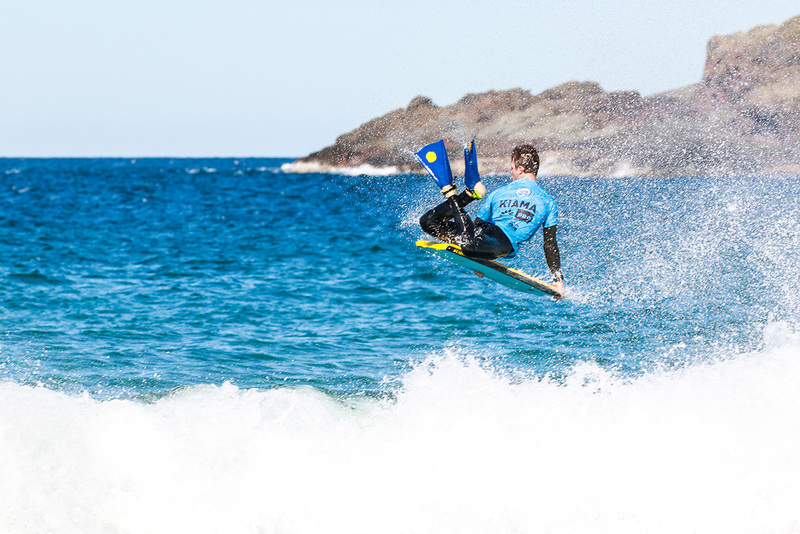 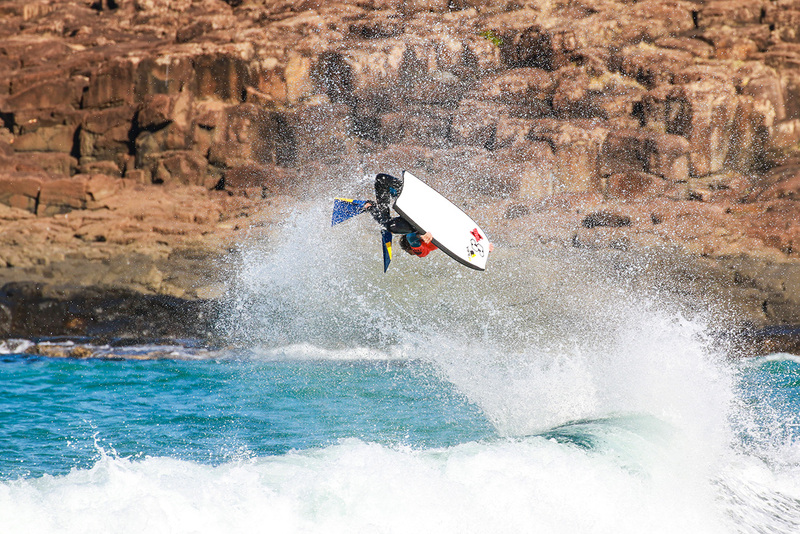 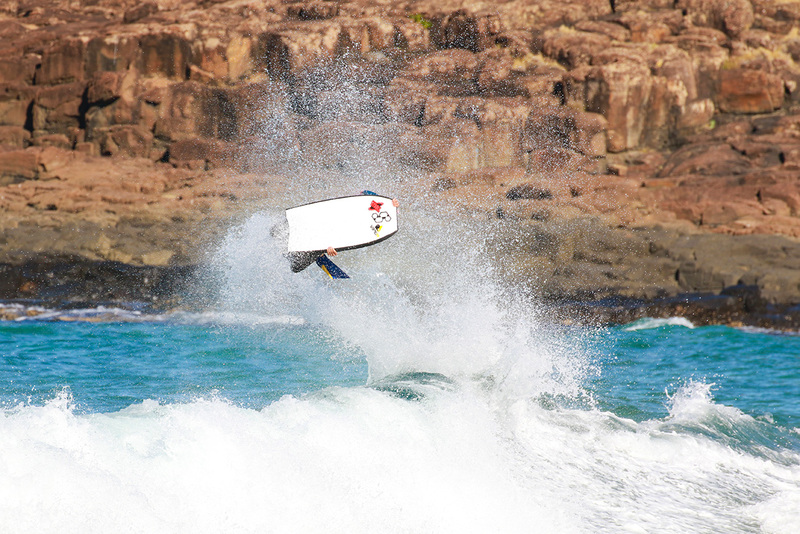 Iain Campbell (South Africa) showed why he is the reigning World Champion, hurling himself several meters above the lip of the wave in the Fling 4 Bling Airshow divisions. 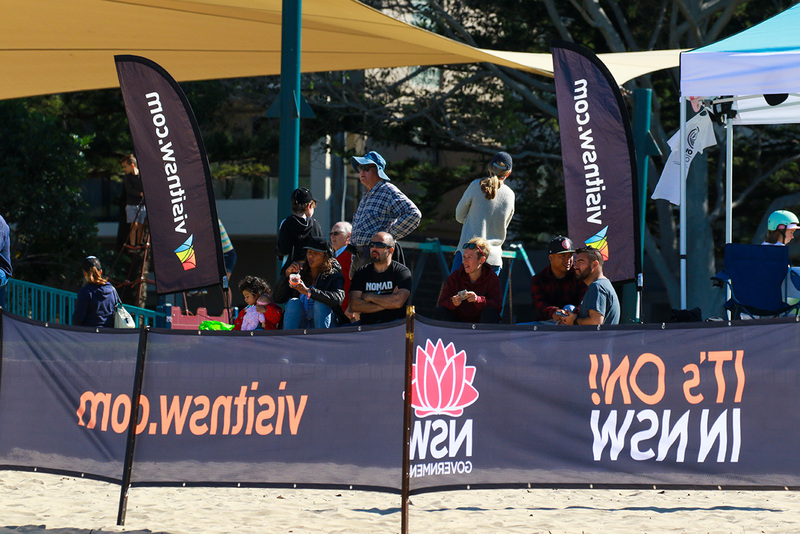 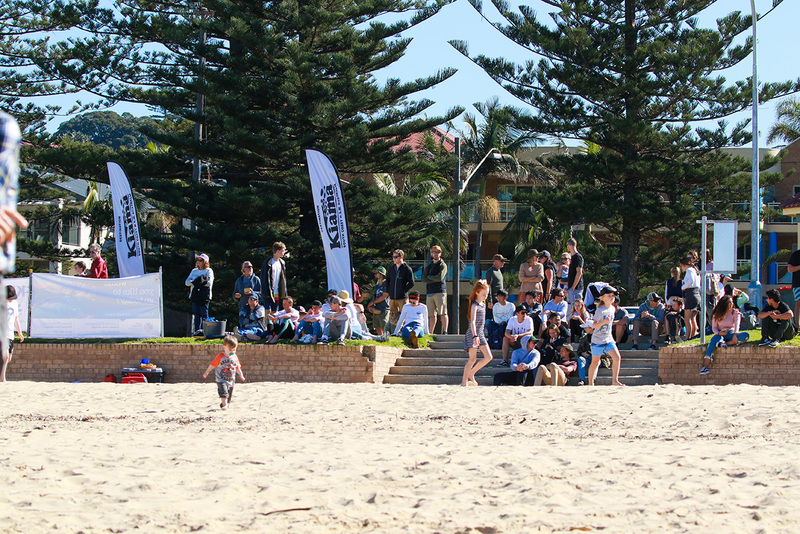 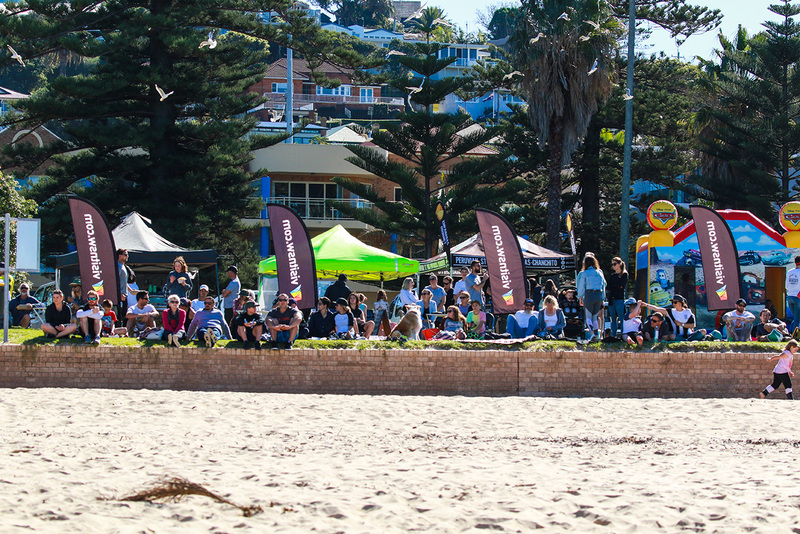 With a beach packed with spectators, Campbell dominated the semis and final of the division and take the prize purse. 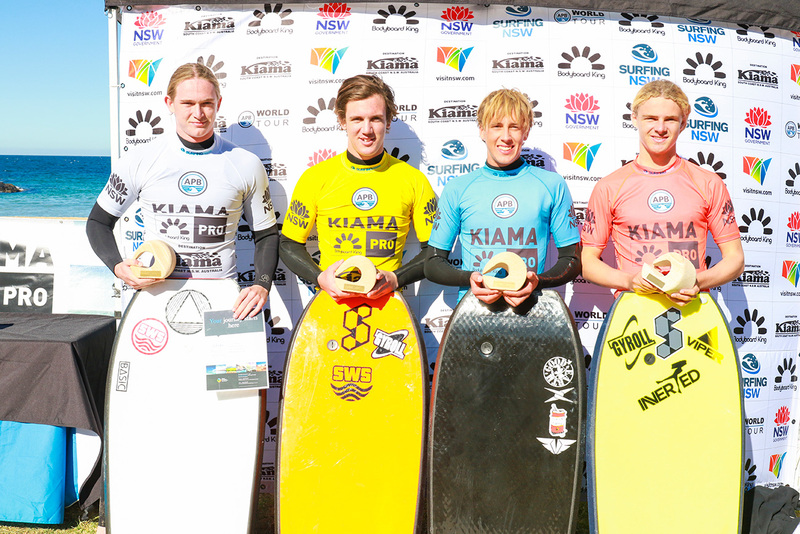 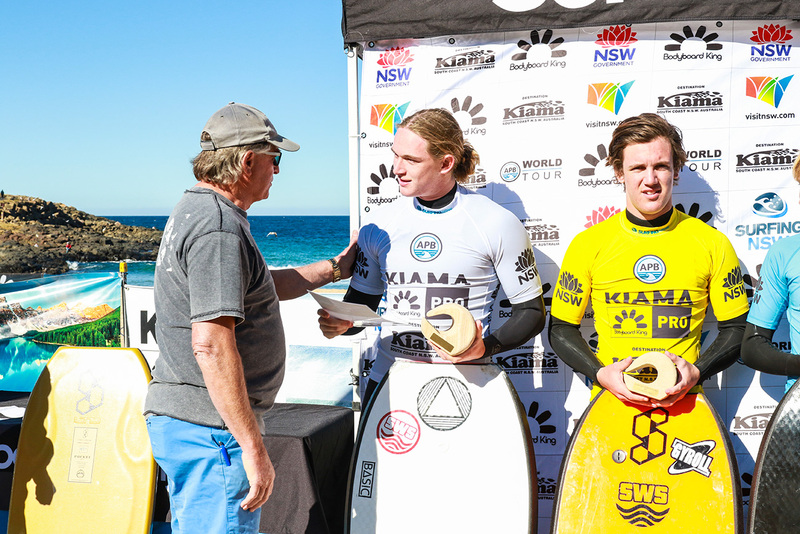 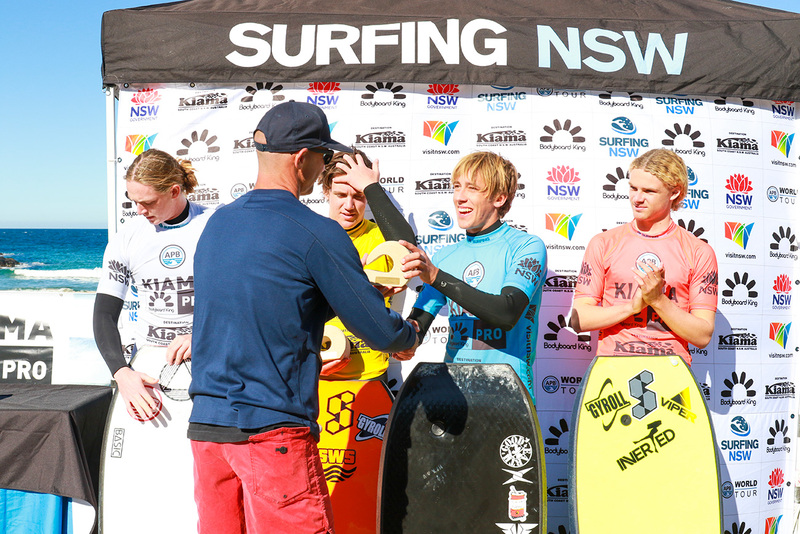 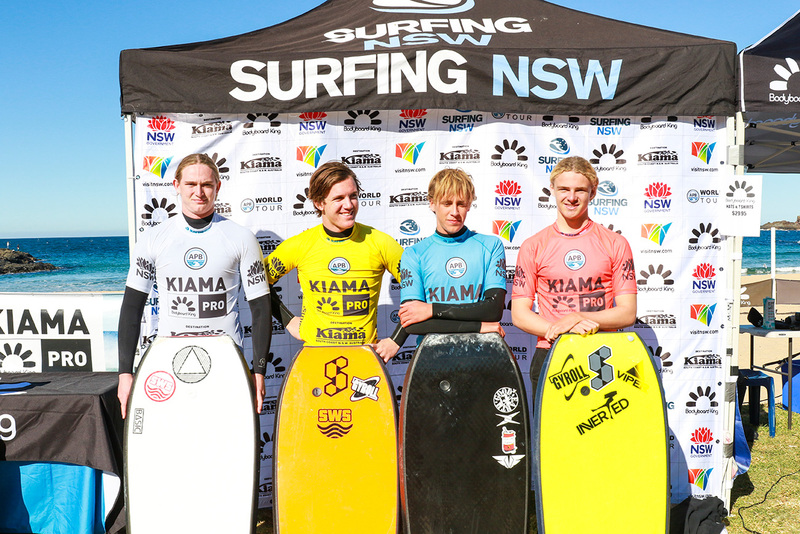 Local dynamo Hunter Nichols (Kiama, NSW) ensured a coveted title remained in Kiama, taking out the Pro Junior division. 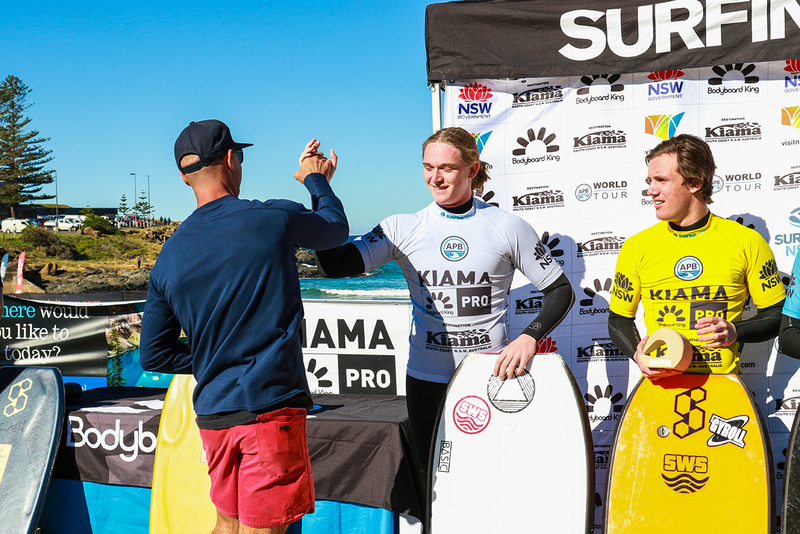 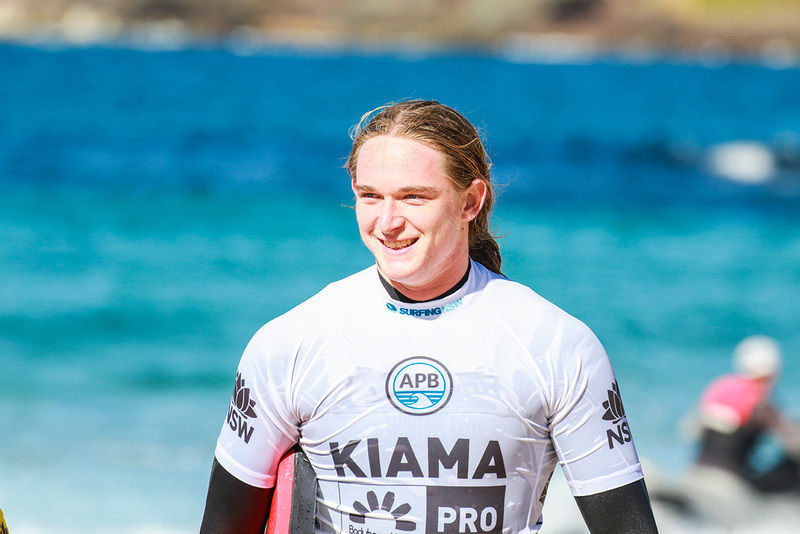 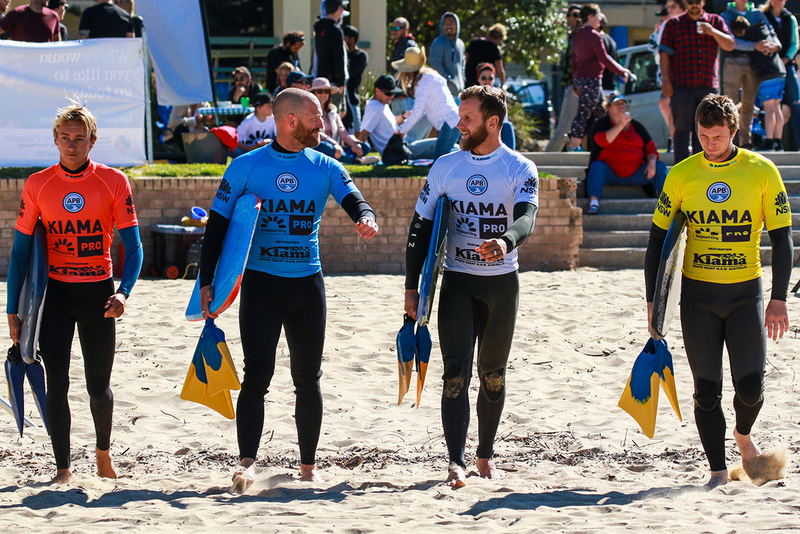 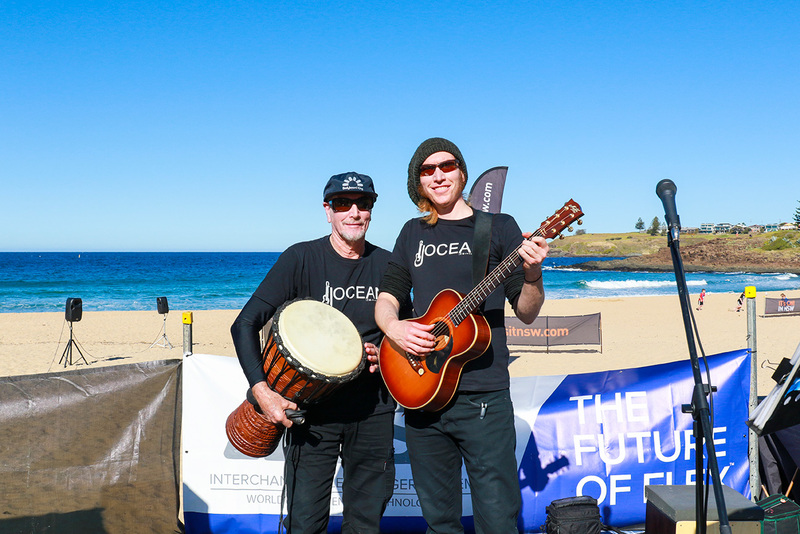 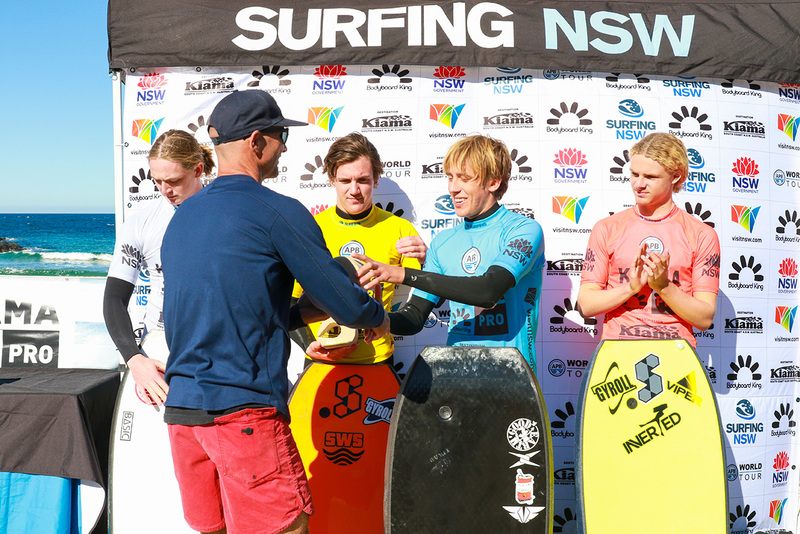 In the relatively low-scoring affair, Nichols managed to gain the edge in the heat, posting a 10.30 two-wave total and gaining the nod over Maroubra’s Liam Lucas who finished in the runner-up position. 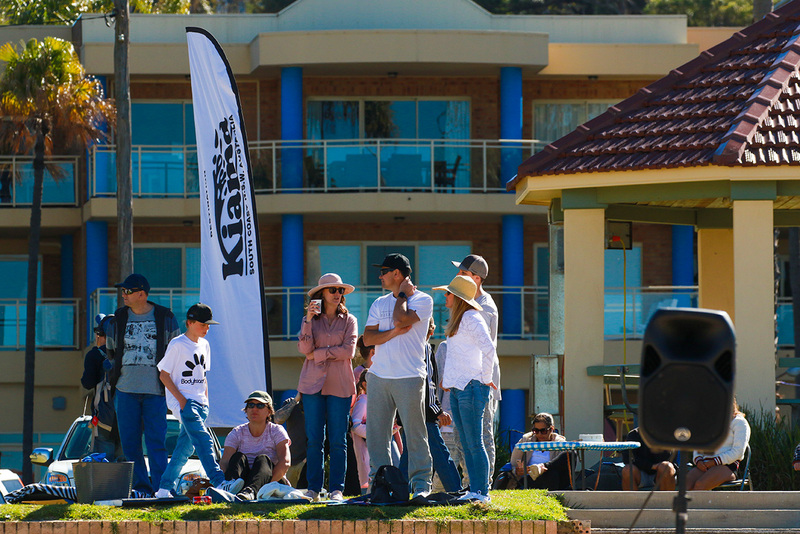 Over the duration of the weekend, the Mike Stewart Coaching Clinic saw over 50 attendees receive coaching from the nine-times World Champion. 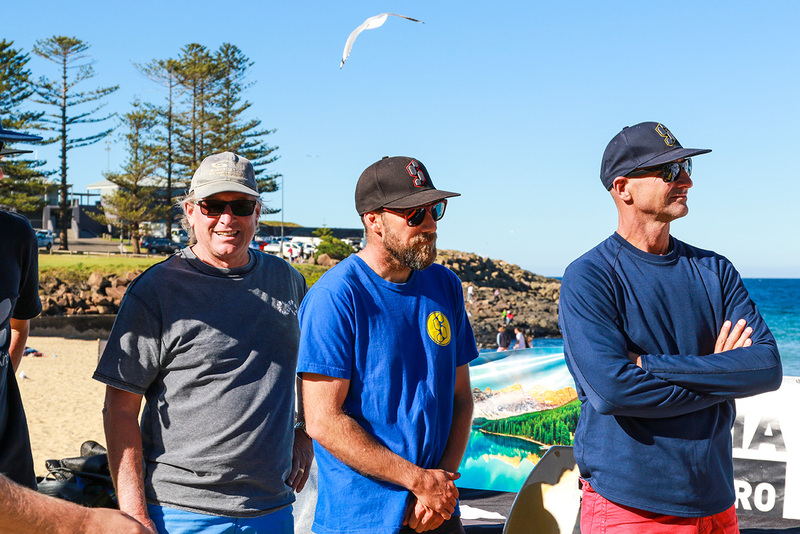 Additionally, Kiama Mayor Mark Honey presented Stewart with a thank you gift as well as formally welcomed all attending World Champions to the region. 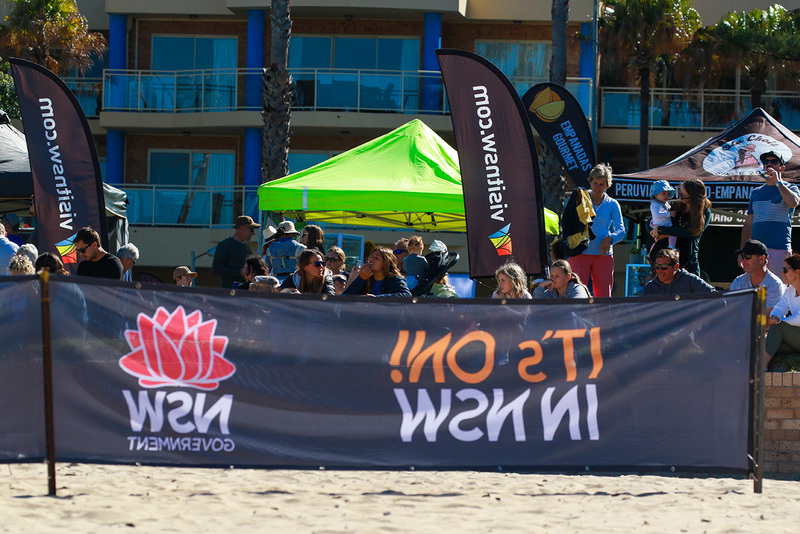 Early forecasts indicate the swell will remain small on Monday, with a possible spike in swell on Tuesday, continuing into Wednesday/Thursday to finish Men’s and Women’s Grand Slam divisions.